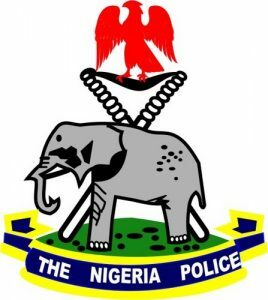 Winning criminality: Kwara Police commend residents on provision of security information – Royal Times of Nigeria. Investigation has revealed that the directive given by the kwara state commissioner of police Olushola Amore to all Divisional Police Officers DPOs to display their phone numbers at the front of each police division has started yielding positive result in fighting criminality. Some residents of the state who spoke with our correspondent, said the strategy has reposed confidence in the citizenry since security information are now giving directly to DPOs, nothing that they don’t feel safe in giving security information to lower rank of the Nigeria police. One of the DPOs who also spoke with our correspondent, commended the commissioner for the initiative and urged Kwara Residents to save their DPOs numbers in order to give security information as at when due. 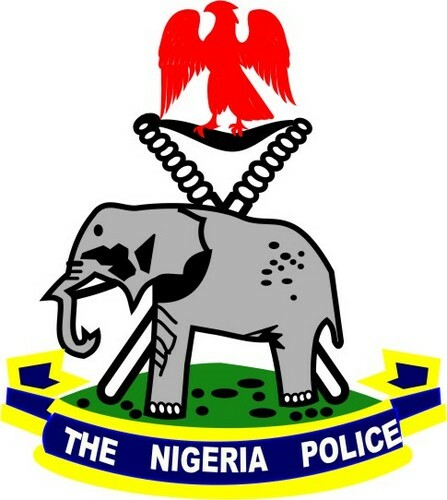 Speaking with the state Police Public relation officers, Ajayi Okasanmi, he said the commissioner’s strategic system of policing remains community oriented, noting that the accessibility of the DPOs’ numbers has been assisting the police to get information twenty-four hours from the public. Okasanmi, who also said the system has enabled the police to checkmate men of the command, added that the strategy has also helped in combating criminality. He however called residents to supply information to the police in a bid to aid their performance.